Provide boys and girls the opportunity to assist in liturgical celebrations. Servers are needed at all weekend Masses, on Holy Days of Obligation, and during the Easter Triduum. 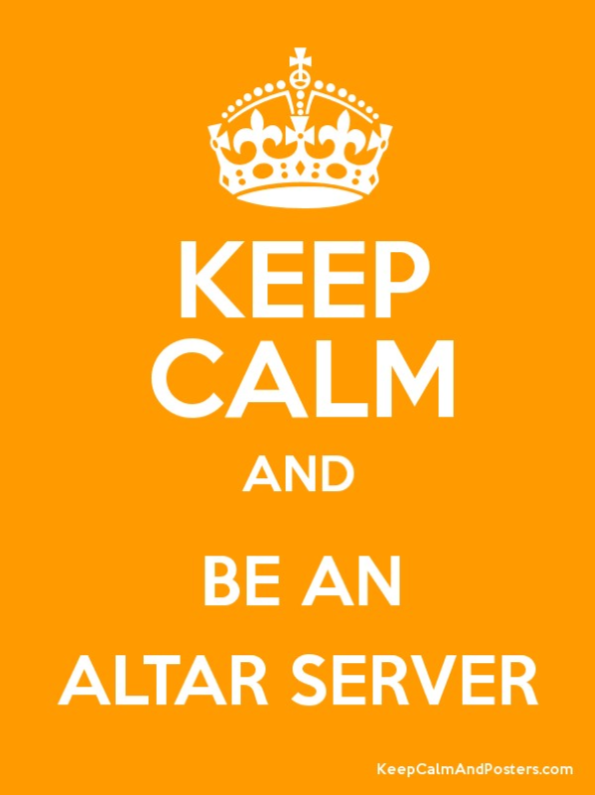 Become an Altar Server at Our Lady Star of the Sea!